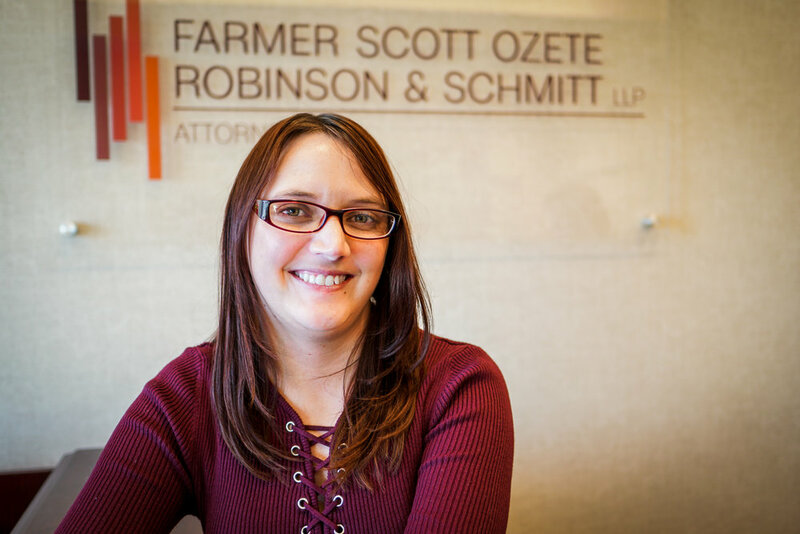 Farmer Scott Ozete Robinson & Schmitt LLP is pleased to announce the addition of two new staff members. The friendly face you see at the reception desk is Jessica McElroy, our new accounting clerk. Jessica recently graduated from Vincennes University with an Associate of Applied Science degree in Accounting. Montana Portenier, a senior at the University of Evansville, will be interning with the firm this semester. Montana is majoring in Business Management and Political Science. She is a member of the UE women’s soccer team. Montana plans to study law after finishing her undergraduate degree later in 2018.